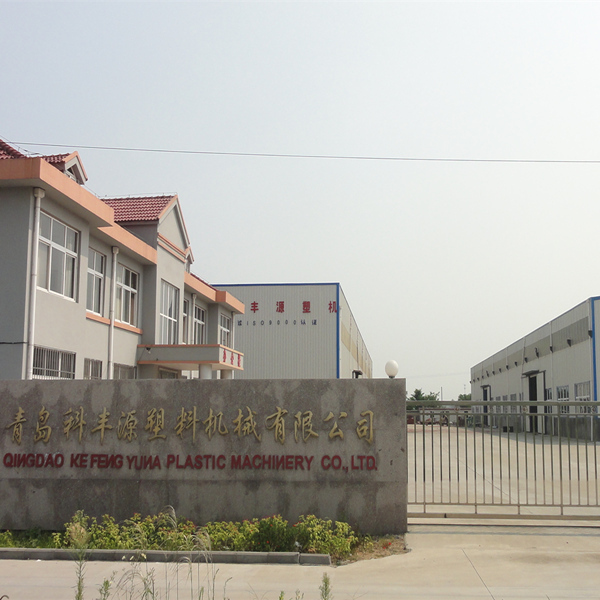 Qingdao Kefengyuan Plastic Machinery Corporation Limited established in the year of 2006 and located in beautiful coastal city----Qingdao Jiaozhou Bay. 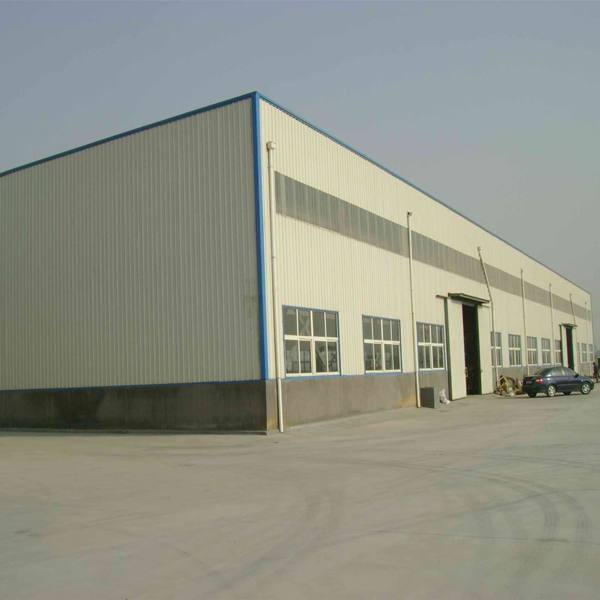 It’s one of intensive manufacturer with integration with scientific research, development, fabrication, sale and service. We have one office, two workshops. 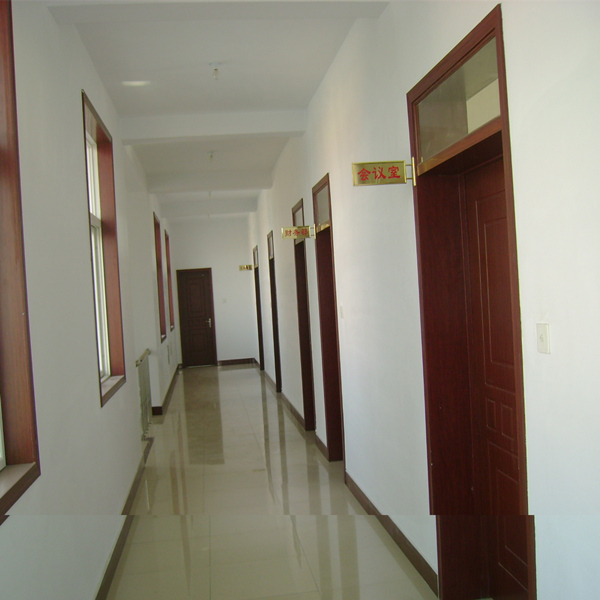 The area of construction is 12000 square meters. 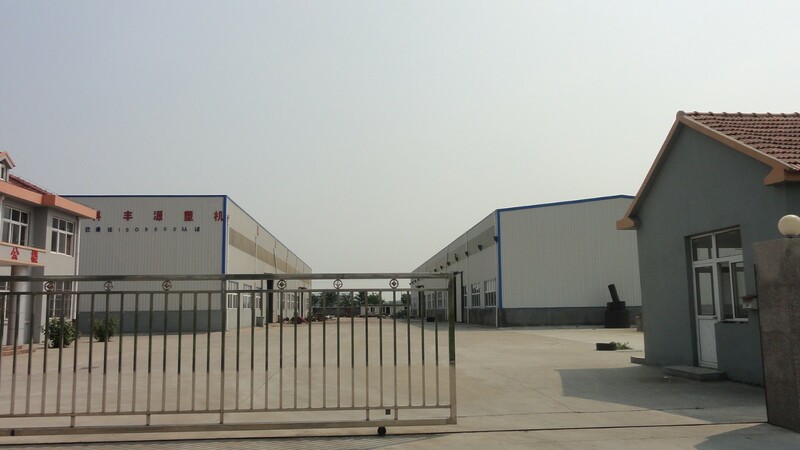 Kefengyuan company all along obeys the principle of quality first customer oriented, and adapt of philosophy of honest cooperation and loyalty to our customers. To lead all the foundation of devotion and professionalism and win wide praises for our customers. The whole team in Kefengyuan sincerely welcome to the old and new friends to come and visit our company for further cooperation! Let’s create more value and benefits!